Thodukayil Homestay is a perfect hideout for those who are looking to escape the hustles of city life and spend some quiet and peaceful life, one with the nature. 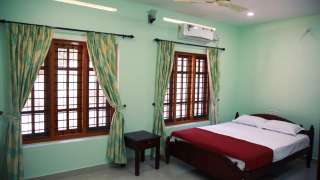 Our house is a single storied one with three spacious and luxurious rooms. 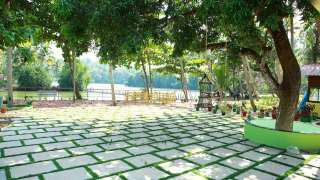 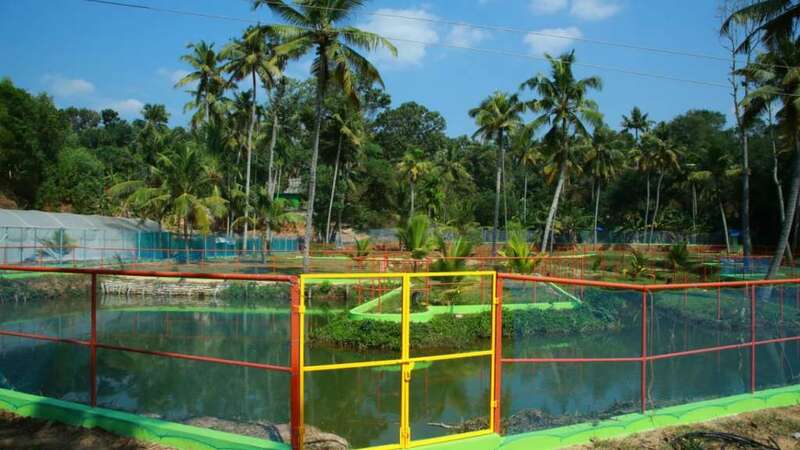 It overlooks the pristine backwaters of Ashtamudi Lake and is situated on a 5 acre land integrated with agricultural farm. Fresh clean air, abundance of greenery, mangroves and a ride through the backwaters on a shikara boat or a canoe awaits anyone wishing to stay at our place. Our homestay is located at Kumbalam, a peaceful village 9.7 miles from Kollam (Quilon) Town and 6.2 miles from Munroe Islands. 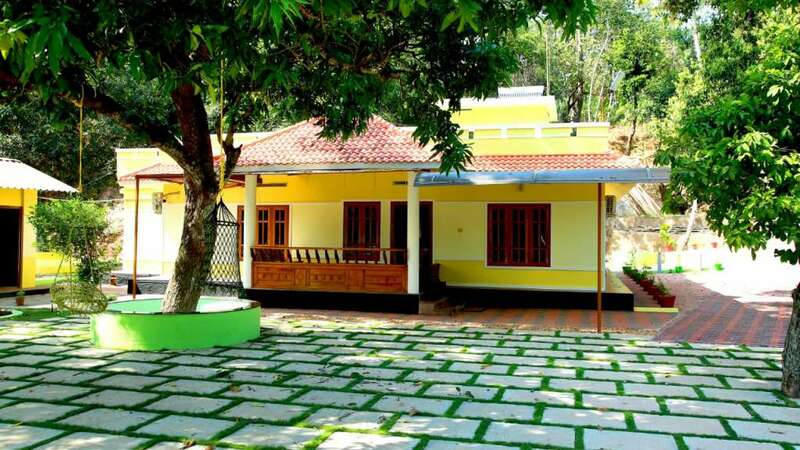 The nearest railway station and township is Kundara, 3 miles away.